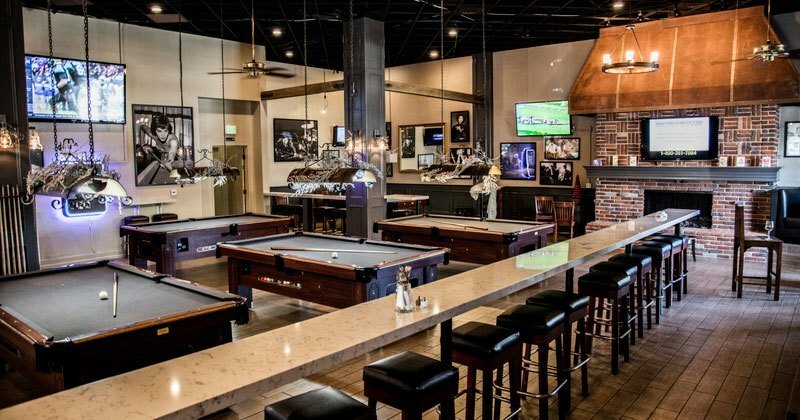 We can accommodate any size event from small birthday parties and happy hour mixers to large corporate gatherings and alumni viewing parties. Harbour Rackhouse is the place to make your special event an unforgettable one! Fill out contact form below to reserve your party today or call us at 714-377-3893.